Whether you work for yourself or run a small business, the most difficult thing to manage is cash flow. So, what can you do if you are owed money and the person is ignoring all your phone calls and letters? Firstly, don’t panic! Late payments has become part of the small business culture, but there may be some who try to evade making payments. This is when you will need to look at the debt collection, and really take what is yours. Here Amanda Hamilton, the Chief Executive of the National Association of Licenced Paralegals explains how to deal with debt evaders. It’s easy to start thinking ahead of yourself about the cost and aggravation of taking someone to court – especially if you have no experience of such things. Stop right there. Most situations don’t end up in court but if there is no alternative, and if the amount of money is small enough, you can deal with it yourself without employing the services of a solicitor. The ‘Small Claims Court’, which is part of the County Court, was originally created to enable a lay-person (someone who is not legally qualified) to take another individual to court. The maximum amount of a claim in those days was £20. Nowadays, the maximum amount of a claim that you can deal with yourself in the Small Claims Court is £10,000. There is small fee to file the claim, the amount depends on the amount of money you are owed and are therefore claiming for. The fees start at £25. You can see the full fee structure here. But what happens if the ‘Defendant’ (the person owing the money) decides not to pay or defends the action? What do you do? Well, if you decide to pursue the individual, it will most certainly incur further costs. If it gets to a hearing, then hearing fees need to be paid (anything from £25 – £410 if you issue proceedings online – slightly more if you issue in paper form). If the case goes beyond this then you may have to apply for judgment against the Defendant and possibly enforce the judgment using the help of a bailiff – incurring further fees. Therefore, think very carefully about possible costs before taking the court action step. If you do decide to proceed, then the first thing you need to do is to write the other party a letter clarifying why they owe you money and letting them know that you are thinking of taking court action if the amount owed is not paid by a certain date (state the date clearly). All the necessary evidence must be provided to the other party within the letter even though you know that they have the facts already. Writing a letter before taking any action is a very important part of the process and fulfills what is known as the ‘protocol’. Without having done so, you may jeopardise your case if it does end up in court. As stated, this is not a free service as there is a claim fee to pay which is dependent on the amount of the claim. However, if you decide for whatever reason not to take court action – there is an alternative to consider, and that is mediation. 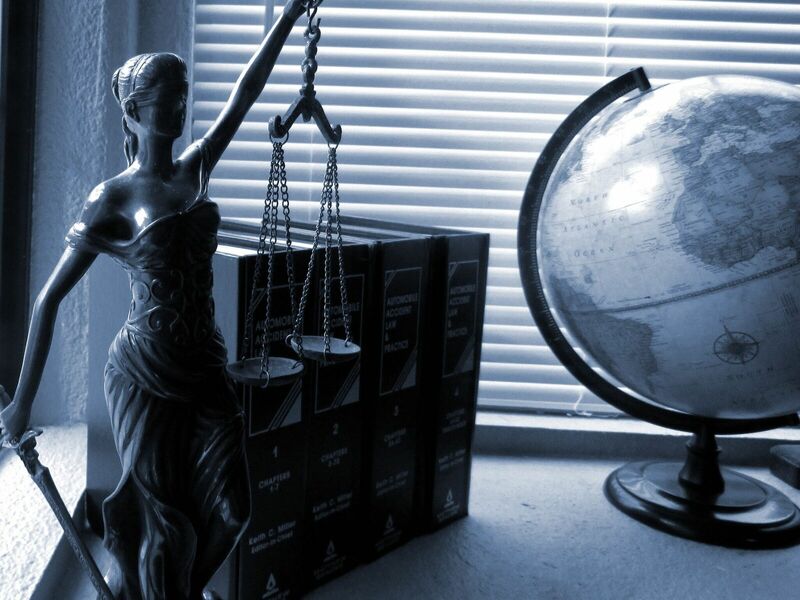 This provides individuals and businesses with a low-cost method of resolving a legal dispute without the need to go to court. Again, there is usually a fixed hourly fee to pay by both parties. If going to court is your intended action, then after you have sent the ‘protocol’ letter and the time limit for payment has passed, you will need to fill in a form either online or by downloading and printing it. The form is known as a Claim Form N1. You then send the completed form to the County Court Money Claims Centre in Salford and pay the court fee (mentioned above). What happens next depends on whether the ‘Defendant’ (the person owing the money) agrees to pay the amount, refuses to pay, or ignores the whole thing. The Defendant has 14 days to respond, after which time, if there is no response, you may decide to issue a County Court Judgment (commonly known as a CCJ) against the Defendant. This in itself has quite serious consequences for the Defendant because a copy of all CCJs go to a public company and may affect any credit search made against the Defendant’s name. This is a good and useful tool to add into any pre-action protocol letter that you send. More on debt collection and managing cash flow.